Still striving to get the greatest performance out of your equipment? This weekend will be the perfect time to apply Tech Upgrades to your gear, as we’re doubling the amount of Technology Points earned from each one applied! From Thursday, October 18th at 8AM PST to October 22nd at 10AM PST, every Tech Upgrade used will apply twice as many Technology Points toward your next Upgrade! 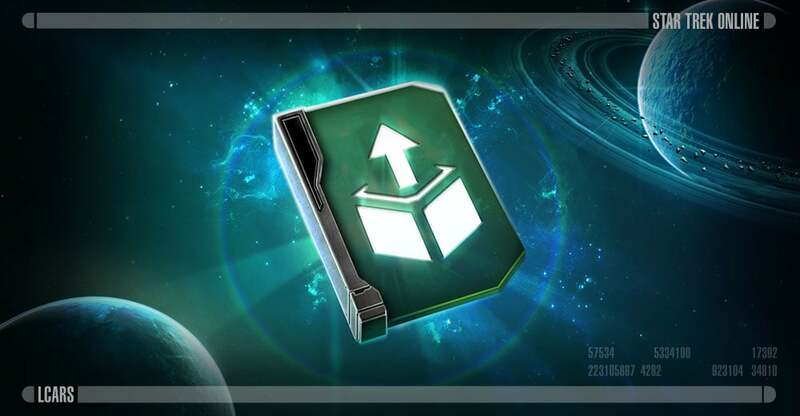 This in turn reduces the amount of Dilithium that must be spent to reach each Upgrade threshold, allowing Captains additional chances to attain both Mark and Rarity increases on their favored load outs.